In Death Valley nothing is flat, you are either going up or down hill.I have done this loop twice, clockwise and counterclockwise. It can be done in 2 or 3 days. I prefer going counterclockwise in 3 days, less uphill in sand hiking. As of last week (11/22/2018), the only water is at Cottonwood spring. Really cool geology structures, amazing views and petroglyphs. 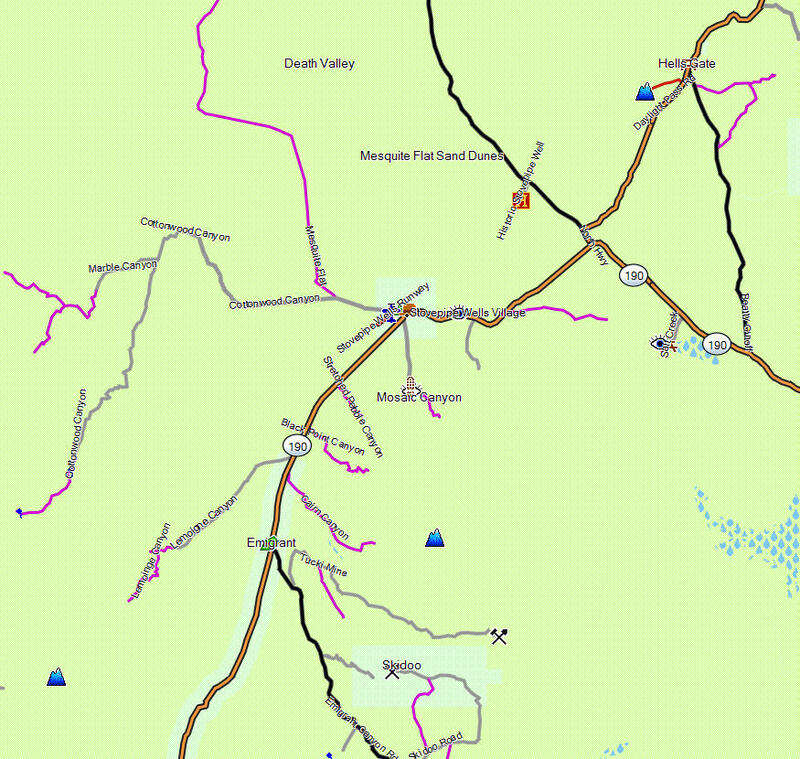 Park Maps from Harpers Ferry Center Death Valley National Park maps available from Harpers Ferry Center. 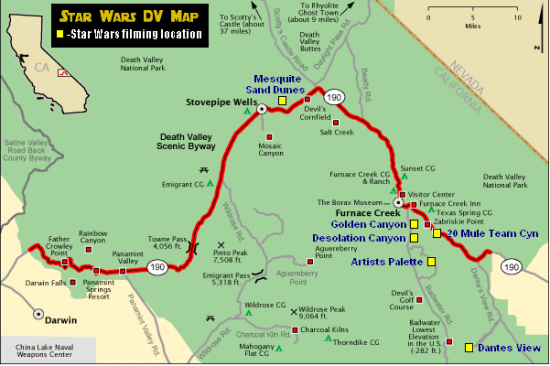 For backcountry trip planning we recommend either the Tom Harrison "Death Valley National Park Recreation Map", or the National Geographic "Death Valley National Parks Illustrated" map. 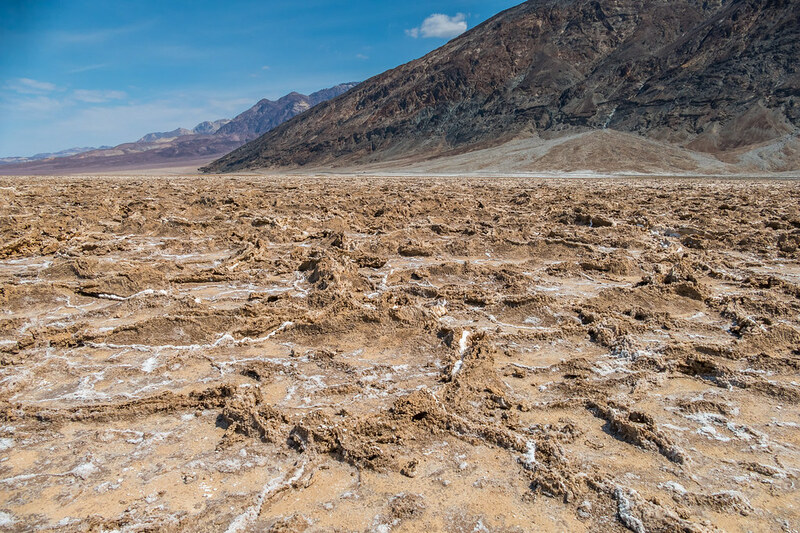 Originally published in 1995, soon after Death Valley National Park became the fifty-third park in the US park system, The Explorer's Guide to Death Valley National Park was the first complete guidebook available for this spectacular area.